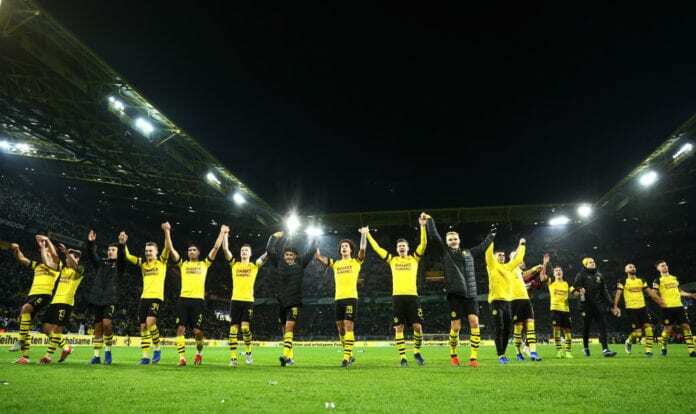 According to the team’s sporting director and to the coach, the team is aiming to win the German Bundesliga this season. Borussia Dortmund is currently in first place of the German Bundesliga standings. And according to the team’s sporting director, Michael Zorc, and the club’s manager, Lucien Favre, they are looking to continue their good run. “I’m looking forward to getting going again. The break of seven, eight days was short,” said head coach Lucien Favre. 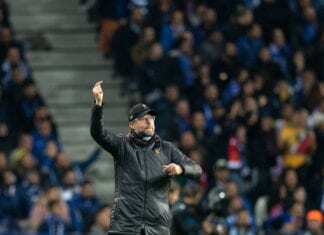 “The squad is eagerly anticipating the restart and we hope that, in terms of performances, we can continue where we left off in December,” sporting director Michael Zorc added.